Although his majority at the Commission has repealed the net neutrality rules, today's decision should weaken those who are contesting the now-binding 2016 DC Circuit Court's decision upholding the rules. 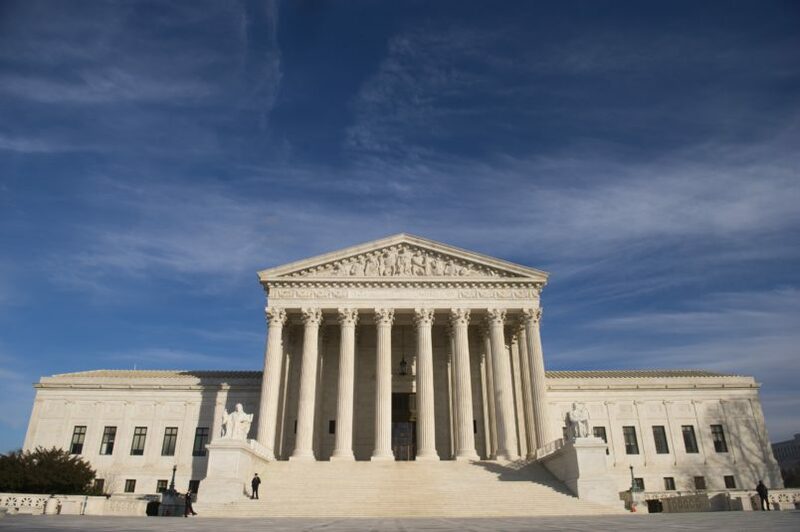 The US Supreme Court has refused to hear a challenge to the net neutrality rules that were introduced in 2015, and which have since been rescinded. By a 4-3 ruling, the Supreme Court denied petitions brought by AT&T and broadband lobby groups NCTA, CTIA, USTelecom, and the American Cable Association. The rejection came after two conservative justices - Chief Justice John Roberts and Justice Brett Kavanaugh - "took no part in the consideration or decision of these petitions", the court announced on Monday. The justices did not add any new cases to their docket for the term - they did that on Friday afternoon - nor did they call for the views of the USA solicitor general in any cases. Network neutrality forbids providers from creating paid "fast lanes" that offer better service for certain products or users. Three conservative justices - Clarence Thomas, Samuel Alito and Neil Gorsuch - said they would have set aside the appeals court decision and ordered the underlying case dismissed. He said Free Press plans to file a final brief in a new appeal challenging the FCC rollback of the rules under Chairman Pai. Industry trade group USTelecom, one of the groups that challenged the 2015 net neutrality rules, issued a statement saying the high court's decision "is not surprising" since the ruling had been superseded by the FCC's Restoring Internet Freedom Order. That suit, which is also pending before the D.C. Circuit, is quickly becoming the center of the legal battle over net neutrality now, with the Supreme Court deciding not to hear its net neutrality case. "Let's call this interesting". The Justice Department also has filed suit to block California's state net neutrality law from taking effect in January. Today's Supreme Court decision is good news for supporters of net neutrality because it means that the DC Circuit court's "previous decision upholding both the FCC's classification of broadband as a telecommunications service, and its rules prohibiting broadband providers from blocking or degrading Internet content, remains in place", senior counsel John Bergmayer of consumer advocacy group Public Knowledge said.